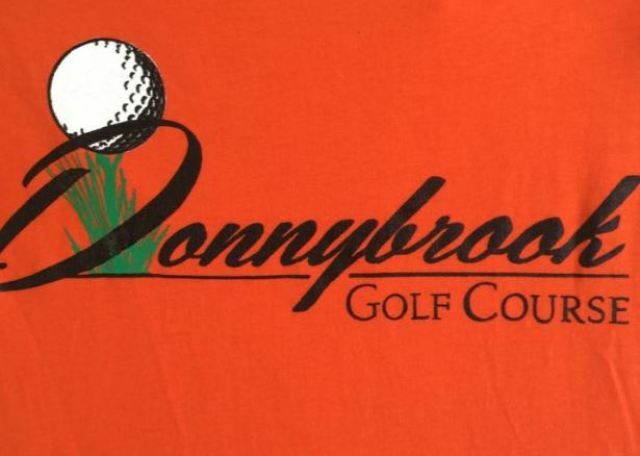 The course, built and designed by city personnel, opened for play in 1995. 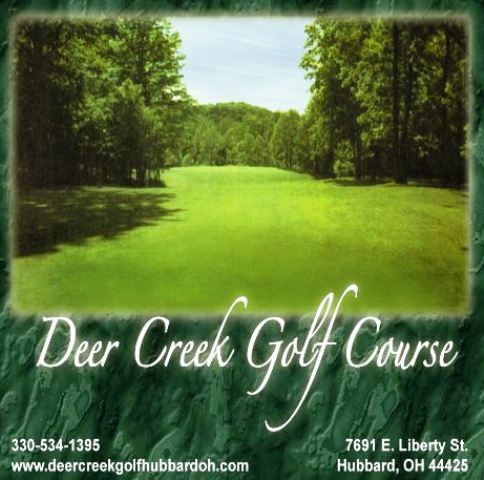 This course, near the Ohio border, was donated along with 300 acres of land by the late steel industrialist, Frank Buhl. There are no green fees. 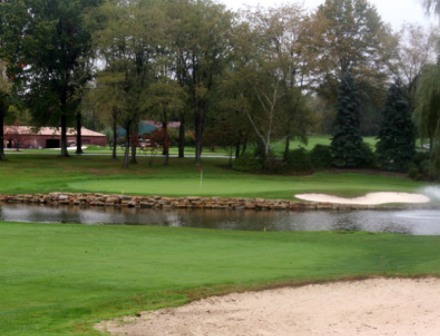 Buhl Farm Golf Course is believed to be the only free golf course in the United States! 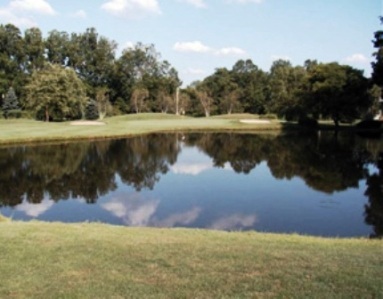 The course is very well-maintained with wide-open fairways and flat, plush greens. 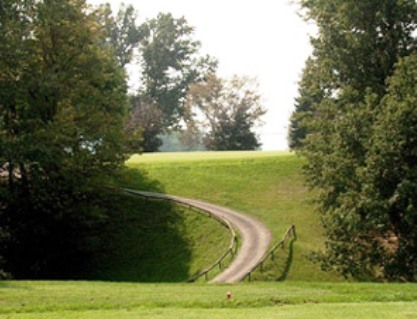 The course plays to a 9-hole par of 34 and maximum 9-hole distance of 2,378 yards. The opening and closing holes are par 3s and the longest of the seven par 4s is 352 yards.